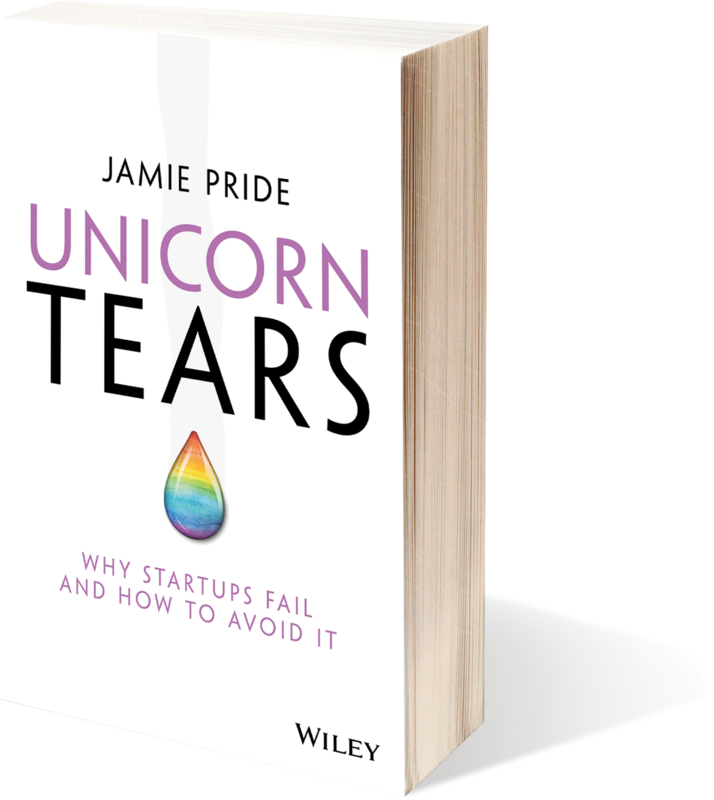 Unicorn Tears is the ultimate guide to avoiding startup failure. A full 92% of startups fail in the first three years, leaving their founders burnt out, alone, and fatigued, and driving away many entrepreneurs from business entirely. This book shows you how to move beyond the myths of startups, foster your mental and physical agility, and create a startup that lasts. Enter your details & tell me where to send it!